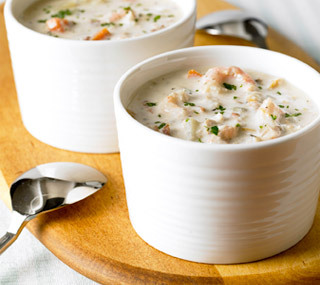 Seafood Chowder that I had for lunch today reminded me of you. Of how comot you were when you had yours many moons ago. And of how excited you were telling me your highs of the day. But what I remember the most was the sparkle in your eyes. Those not-so-big eyes of yours.